Welcome to Tuesday's Table - and Happy New Year! Thank you so much for coming by and sharing all of your wonderful ideas. I get such inspiration from everyone's links! 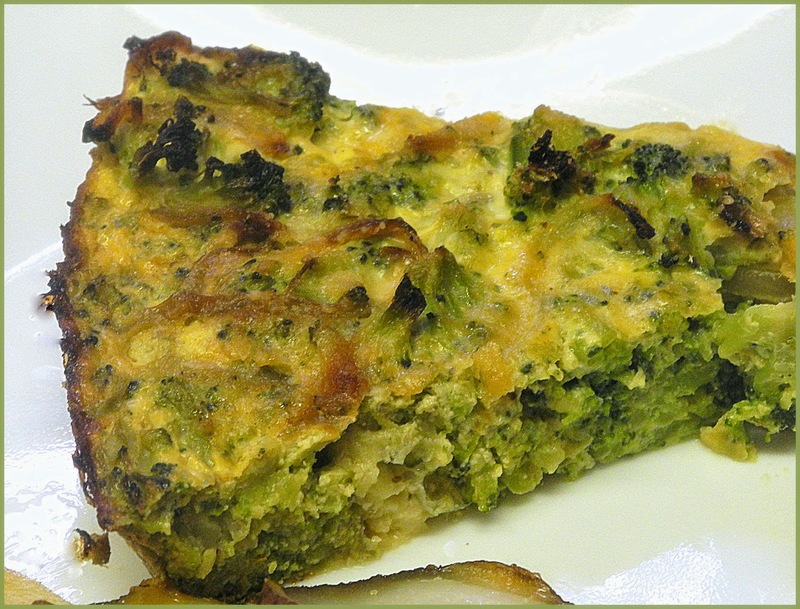 This week's feature is Bizzy Bakes' Crustless Broccoli and Cheese Quiche. My New Year's Resolutions are all around health - both physical and mental. This delicious quiche satisfies my healthy desires, and looks delicious enough to satisfy my soul too. To see how to re-create this, step-by-step, in your kitchen, head over and see this wonderful site. Hello beautiful! We are thrilled to stop by and be a part of your party. Please take a moment and party with us. We love partying with you. Thanks for hosting another great party! wishing you all the best for the year ahead! Happy New Year! Have a wonderful week! !